She is really smart, world's apart. A girl with no broken promise. 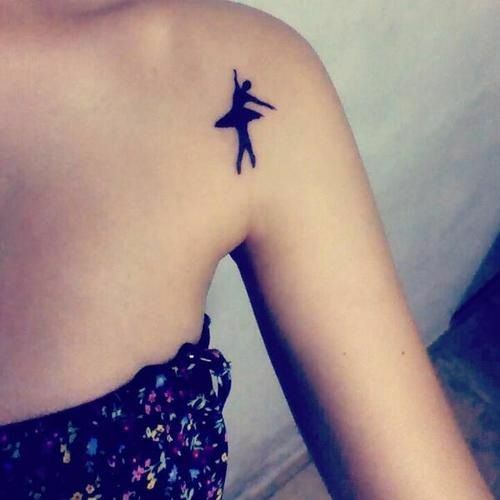 The Girl with the Ballerina Tattoo.